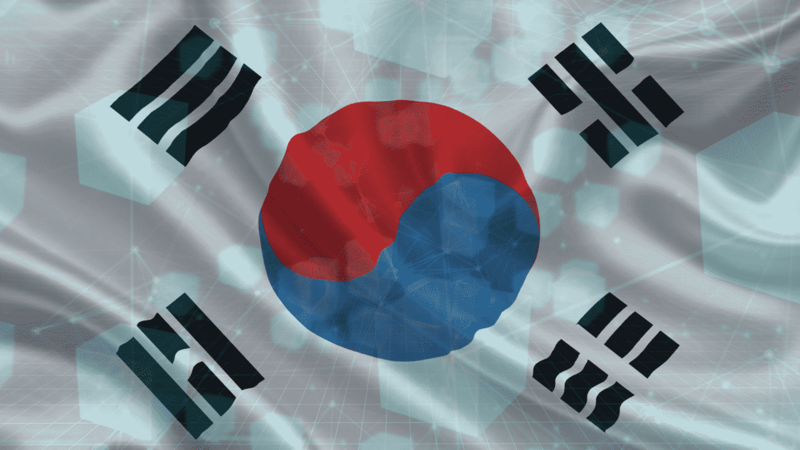 One of the renowned biotech firm Macrogen based in South Korea’s capital Seoul announced on Monday that it would like to organize the blockchain platform by partnering with Bigster which is South Korea’s big data company that is expected to offer and assist to transfer and storage the genome-wide data. The company wish to offer a secure database management method which is absolutely stable that distribute genetic information. It is the gene sequencing provider for its users. The human genome is one of the important aspects of bid data in healthcare system along with other details in place like lifestyle and medical background as stated by Macrogen. The doctor can organize the patients’ diagnoses and plan for treatment on a customize way based on the individual genomic data available in place. This is how the system enables and consolidates doctors to perform their diagnosis. Let us not forget that the medical professionals have to be so cautious especially when it comes to use and share the data regarding individuals’ biological attributes, as genetic details are widely used in the healthcare industry. As part of safety, the cryptographic and non-cryptographic methods require to be in place that protects such necessary details as stated by Macrogen. This will definitely help ward off certain complex situations like security risks, hacking, the risk of infringement of privacy among others anomalies. On the whole, the system built on the blockchain platform is stable enough in order to handle numerous genomic data. With the blockchain technology in place through its decentralized and distributed expertise, no one can change or hack genetic information according to Macrogen. However, the blockchain technology has a certain limitation because there has to be a consortium model in place to consider the sensitivity of data which the blockchain technology is lacking to numerous parties like, research organization, pharmaceutical companies, genome-analysis groups, hospitals, etc. The companies based in Seoul affirms that the model would be managed and expanded easily due to the variety of mechanism in place. Additionally, they have the recent successful case in place where the British Pharmaceutical company, GlaxoSmithKline has invested $300 million into 23andMe which a one of the major genetic information provider in Silicon Valley. There are numerous companies that have started to scale up their business models and grow themselves by incorporating blockchain technology especially for DNA record solutions. For example, Nebula Genomics, EncrypGen, LunaDNA Zenome, etc. Needless to say that the blockchain platform reward genomic data to all those players that develop the platform. The company is able to collect the data and produce drugs pertaining to certain genetic factors to the extent that the people provide data to the blockchain platform.Both the companies Bigster and Macrogen are expected to finish their blockchain based project on Genomic information domain by June 2019. Let’s not forget that the blockchain technology has accelerated its pace such that it has made the personal as well as professional life faster and transparent. So start reaping the enormous benefits that the blockchain technology has to offer!! The Chair of Committee of House Judiciary reveals details regarding possessing virtual currency. Frenzy in the market as prices of cryptocurrency continue to fall.